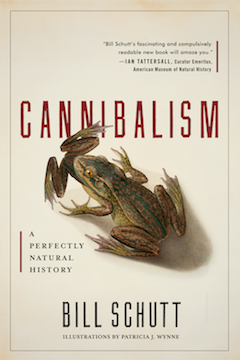 One of the coolest books we’ve helped promote is Bill Schutt’s Cannibalism: A Perfectly Natural History. Algonquin needed to reach readers interested in learning more about the repelling yet fascinating taboo of cannibalism – and we knew it might be a challenge since “interested in cannibalism” ad targeting isn’t too easy to come by (weird, right?). 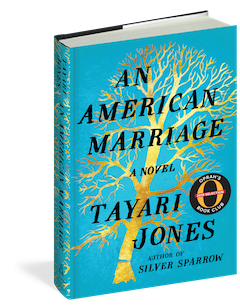 Helping promote a New York Times bestseller like Real Food Fake Food is exciting in its own right, and working with our neighbors at Algonquin to do it was the icing on the (fake) cake for our NC-based team! 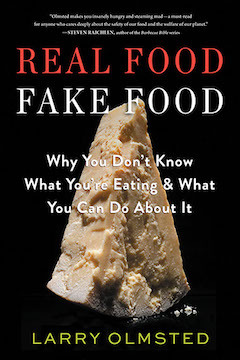 Award-winning journalist Larry Olmsted’s Real Food Fake Food is a fascinating exposé of rampant food fraud. From olive oil to sushi to coffee, Olmsted reveals the food industry’s deceptive practices and teaches readers how to identify the genuine from the fake. 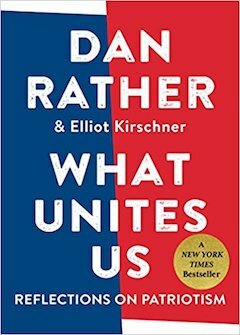 We knew this compelling book would appeal to health-conscious eaters, gourmands, and avid readers of culinary magazines like Food & Wine and Bon Appétit.